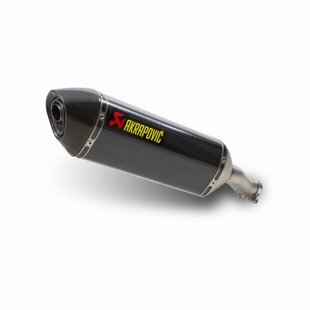 Racing Exhaust for the Honda CBR500R, CB 500X and CB 500X have been track tested to achieve maximum performance for the entire CBR line up from the CBR500R, CB 500F & CB 500X. 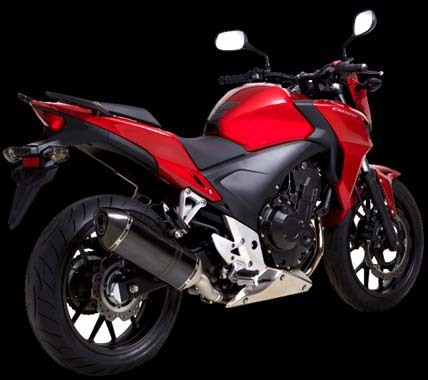 Our exhaust systems for the Honda CBR500R are high performance racing exhaust that give more power from bottom end, mid range to top end. 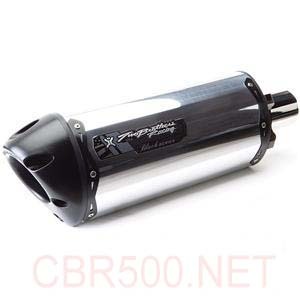 Made from stainless steel or aluminum. 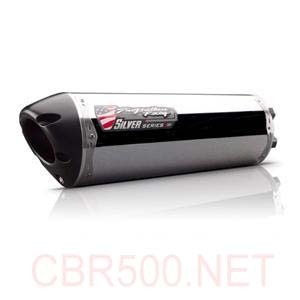 Our performance exhaust for the Honda CBR500R are designed to improve the Horsepower and Torque of your CBR500R. 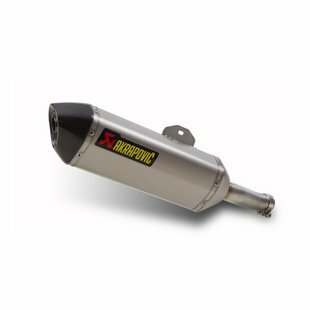 The materials used in our performance exhaust systems withstand high heat and vibration for endurance and longevity, exhaust resonance is greatly reduced giving higher output with a smooth, tough sounding exhaust note for your Honda CBR500R. 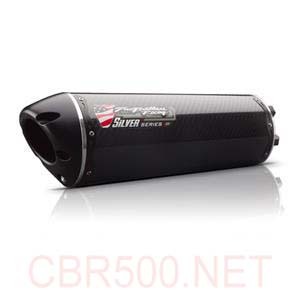 High Performance Air Filters designed for the Honda CBR500R, CB 500F & CB 500X are unique unlike any other air filter on the market for true perforamnce. 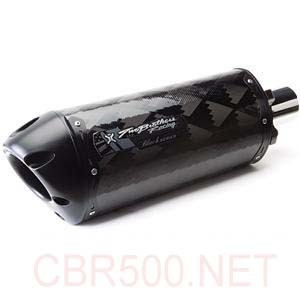 Our High Performance onda CBR500R racing air filters utilize 3 layers of filtration in an open matrix design. The filtration volume of our performance air filters have up to 10 times the filtration area of any other brand. 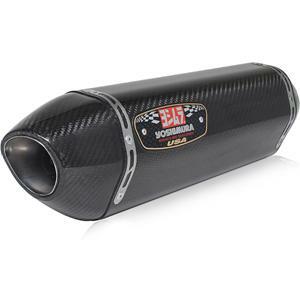 Our Patent Pending design allows maximum airflow for the Honda CBR500R without using restriction robbing compressed elements. Air passes through at a higher rate, but at the same time filters particulate matter by extending the length of time air contacts the matrix resulting in better airflow performance. 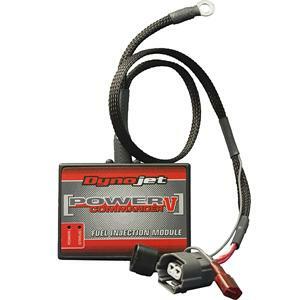 An Aftermarket Racing ECU for the Honda CBR500R lineup has been designed to create more power by eliminating the rev limiter and by adjusting the igntion curves and fuel graphs. Our performance ECU 's for the Honda CBR500R and can be controlled remotely and settings can be stored and accessed within a matter of seconds while on the fly midtrack or at different altitudes to compensate for differences in elevation, fuels or road conditions. 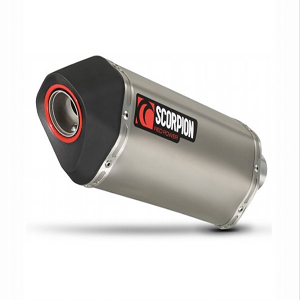 A remote module is mounted on the Honda CBR500R within easy reach of the rider, allowing easy performance adjustment at any time, even during a race.Our High Performance Aftermarket Racing Modifications Unleash the True Potential of the CBR500R and CB 500 motorcycles. These are High Quality frameslider crash bungs designed and manufactured by R & G Products, probably one of the finest on the market for the CBR500R. These frameslider crash bungs are built from extremely high quality materials designed to work in conjunction with each other to sustain impact and disperse force, saving your CBR500R from unwanted damage. 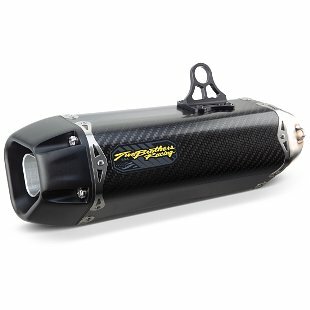 Whether its a small drop in the parking lot or a high speed slide, these CBR500r frameslider crash bungs by R & G Racing products are sure to pay themselves back after the first unexpected drop. R&G Racing Aero CBR500R Frame Sliders improve on R&G's highly successful and popular round frame sliders, the RG Racing Aero CBR500R Frame Sliders feature an aerodynamic teardrop shape for a more sleek and streamlined appearance. 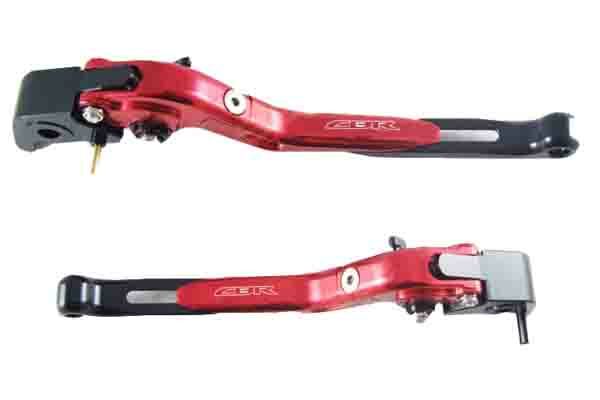 In a market flooded with the same cylindrical frame slider design For the CBR500R, the RG Racing Aero Frame Slidersdesigned for the Honda CBR500r reinvented the wheel. Constructed of heavy-duty machined steel, aluminum and high-density nylon, RG Racing Aero frame sliders provide maximum protection and the highest-quality fit and finish.The slider itself is machined from High Density Polyethylene (HDPE). HDPE was chosen for its high-friction qualities, as the slider wears down it actually helps to slow a sliding bike. 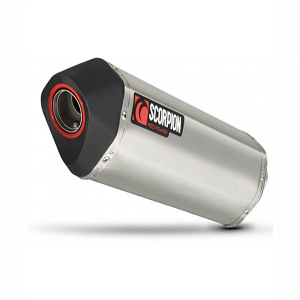 The bolts are made of de-embrittled steel which work as shock absorbers, they bend instead of snapping, helping to reduce the chance of damaging the mounting points and thus damaging your CBR500R. Puig Pro Frame Sliders for the Honda CBR500R feature a massive 130mm x 58mm Nylon puck. 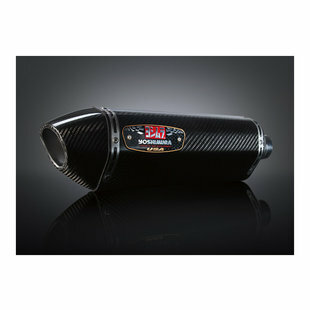 Each puck mounts via a billet aluminum bracket which requires no bodywork modification for the CBR500r. 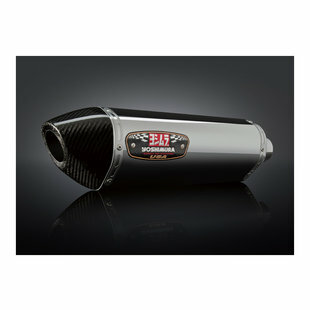 To keep the CBR500r looking clean, an end cap with the PRO Puig logo covers the mounting bolt on each puck. 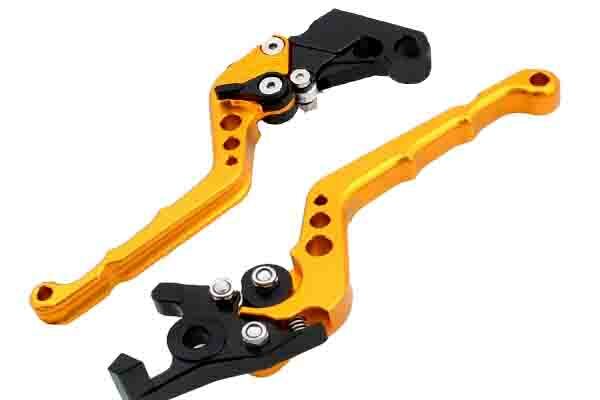 Puig not only designed these CBR500r frame sliders to protect the motorcycle, but the rider too. All pucks feature a rubber bumper on the back facing pointed end to avoid knee and shin injuries from impact in the event of a crash. 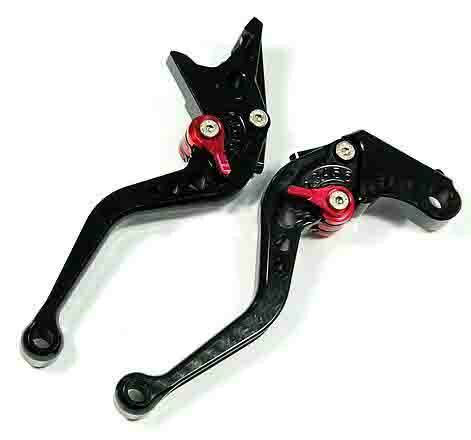 Improve the response of your CBR500R with these shorty adjustable levers. These levers are 5 way adjustable and can be set for the length of your fingers. With adjustable levers made for the CBR500R your shifts will be faster and the pull will be easier. Adjusatble levers usually come in two adjustment types. With a dial or with a small lever. 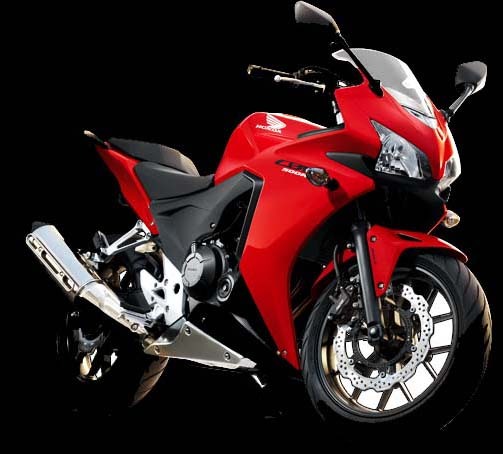 Adjustable levers for the CBR500R are easier to adjust on the fly while riding or when stopped at a stoplight. Levers that use a dial to adjust the pull are harder to turn especially when wearing gloves. If you look at the adjustable lever to the left that is made for the CBR500R you will see a small black arm. This is the adjustment arm and is easily moved in whichever position you desire. 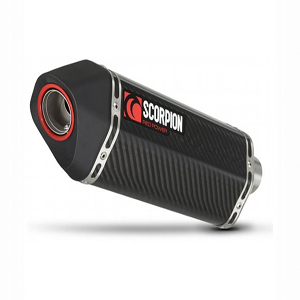 It can be easily moved while wearing gloves and can be adjusted while riding very easily.